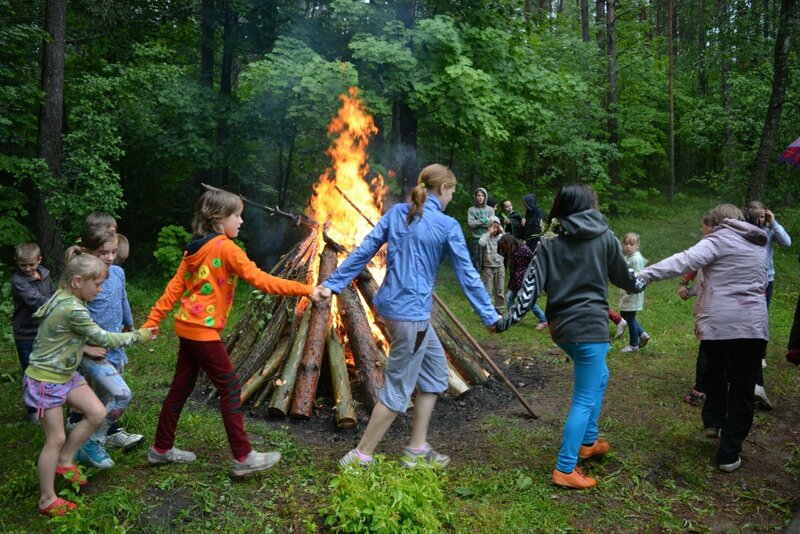 Joninės (also known as Rasos) is Lithuania's annual midsummer celebration. 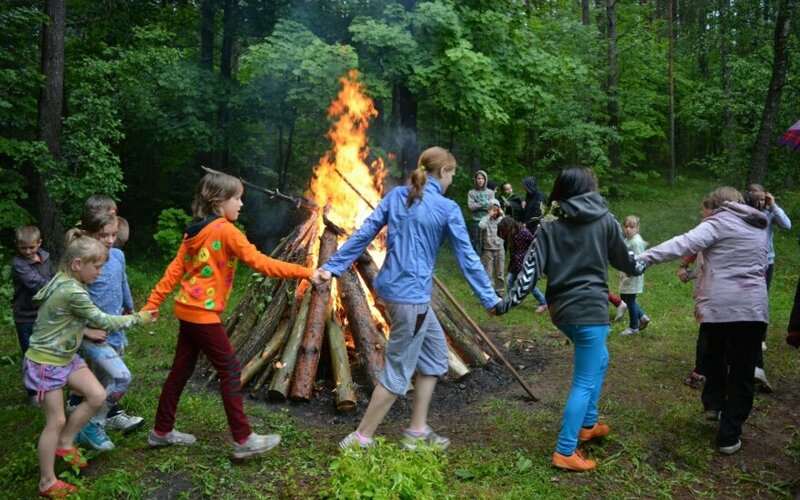 While many love to spend the holiday next to a fire in the woods with their friends, there are a number of larger public celebrations throughout the nation, complete with songs, dancing, music and big bonfires! Erica Jennings will be singing at the Vilnius University Botanical Garden this weekend as part of the ongoing Kairėnai Summer Festival. Traditional Lithuanian fusion group Žalvarinis will be playing at Vasaros Terasa on Saturday. The Critical Mass open group bike ride through the city of Kaunas will be held this weekend. The starting point will be the city garden (Miesto sodas). A vegan potluck picnic will be held at the Kaunas river confluence this weekend. The organisers suggest bringing a vegan dish or snack and something to sit or lie down on. Beissoul and Einius, a Lithuanian electronic duo, will be performing at the PORT club this weekend.